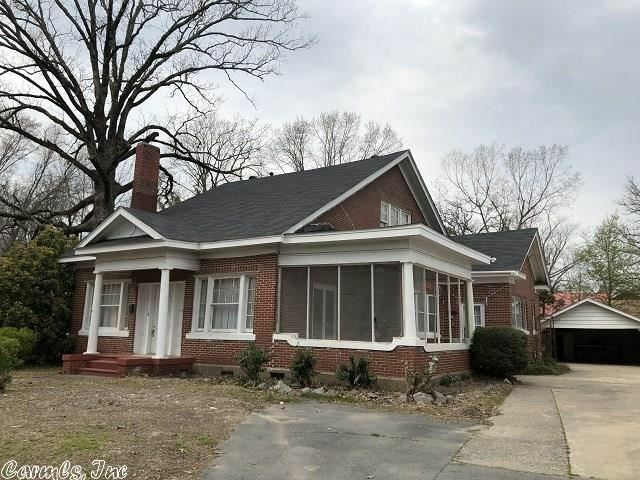 317 W. 13th – Lunsford & Associates Realty Co. 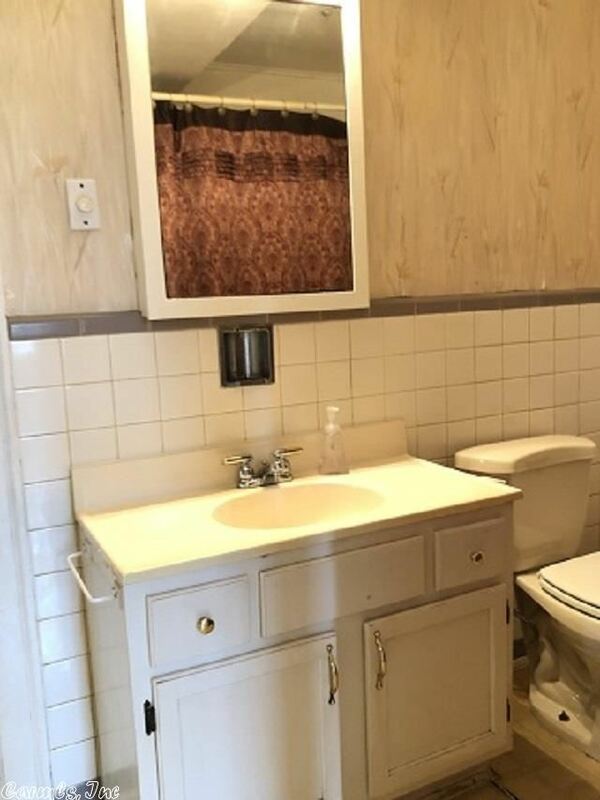 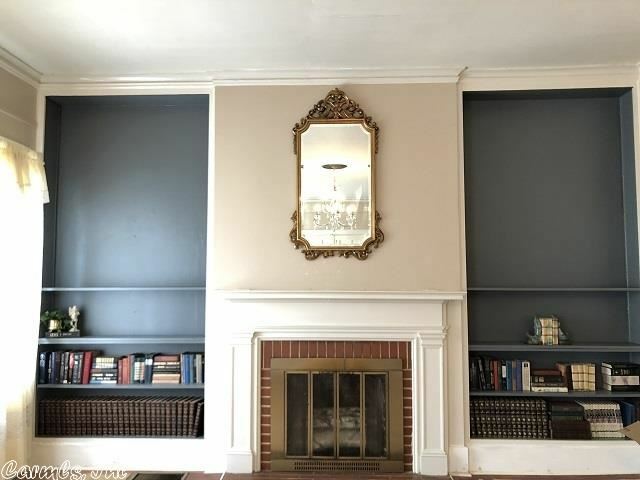 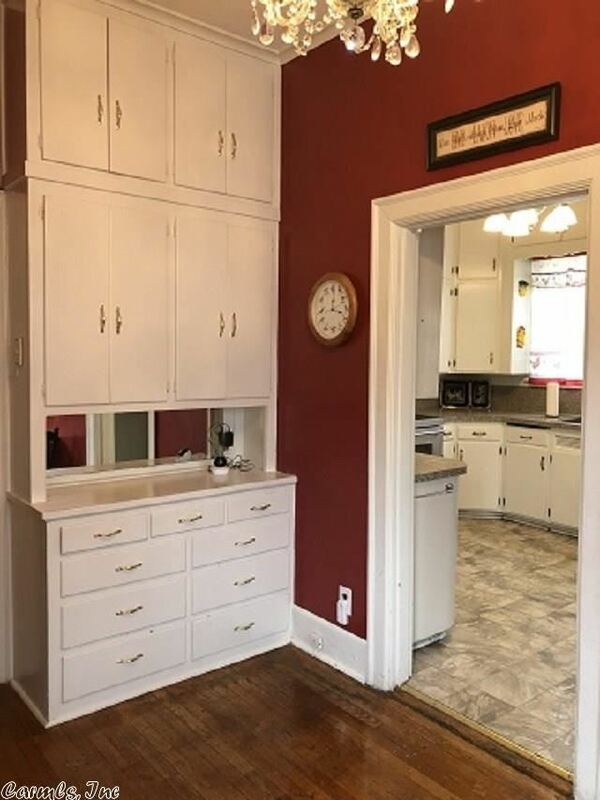 Tons of renovations in this classic beauty! 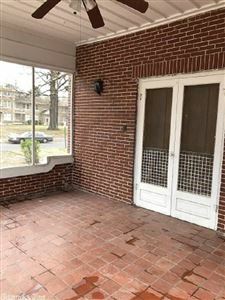 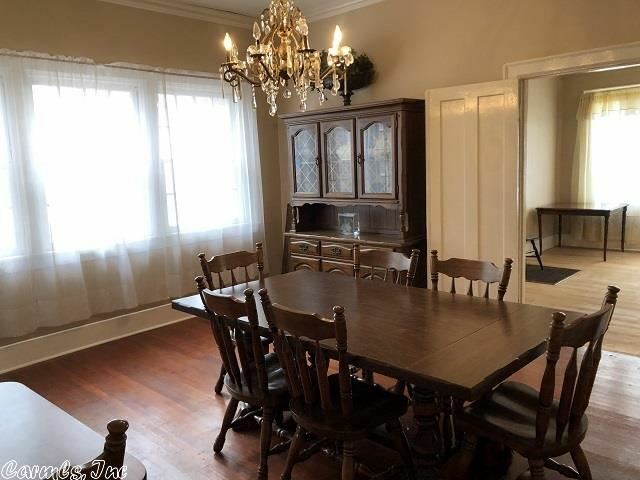 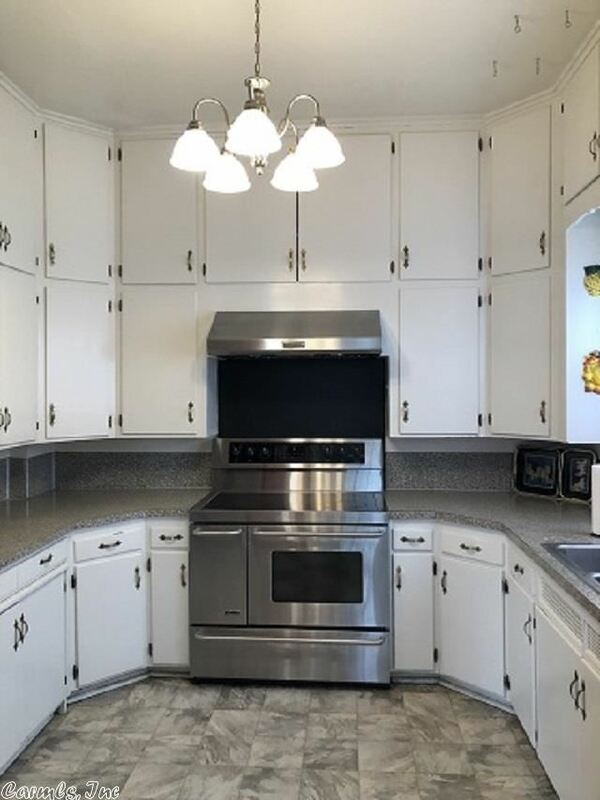 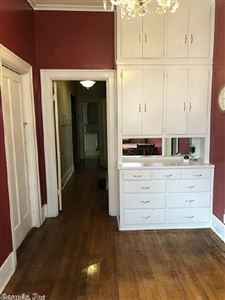 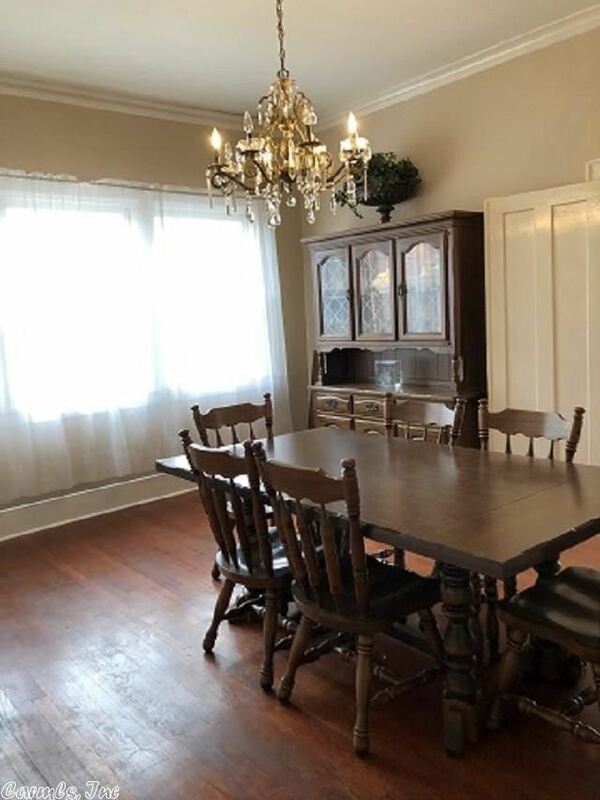 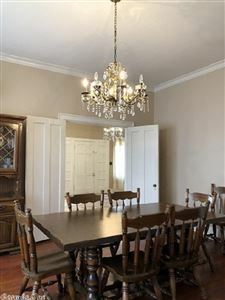 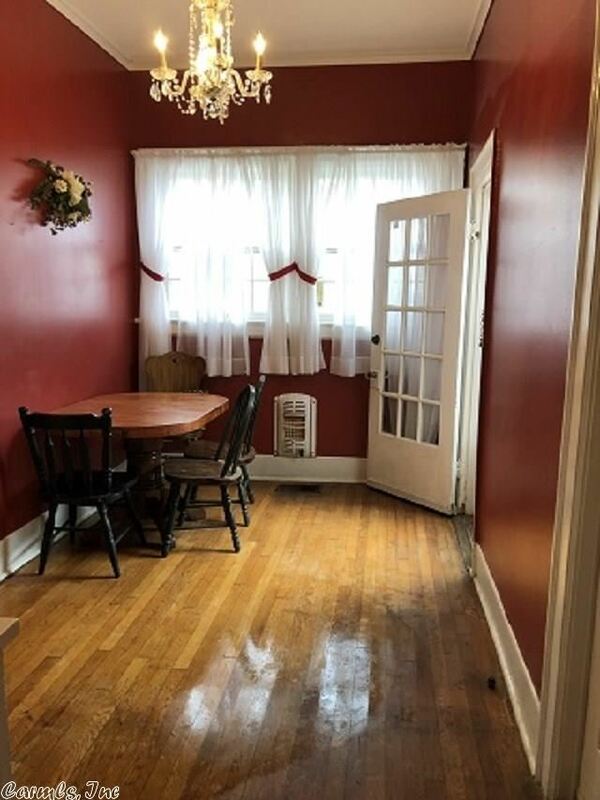 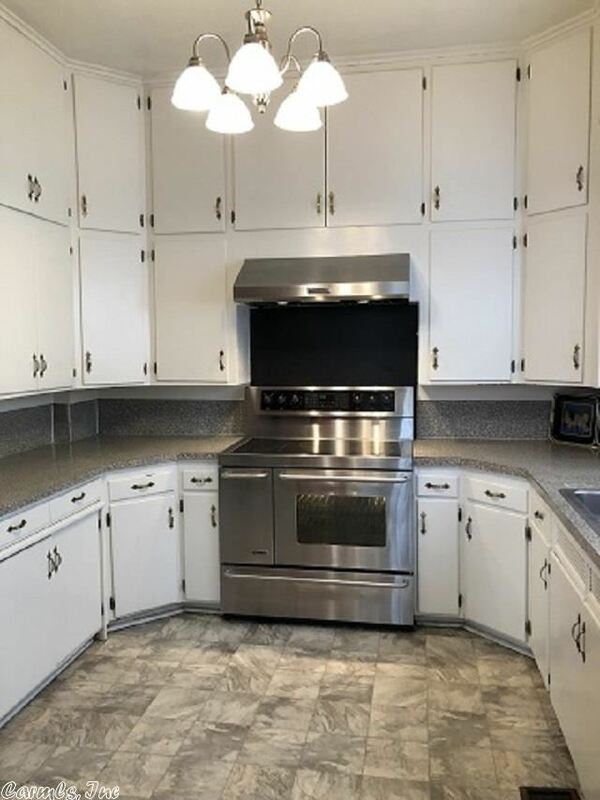 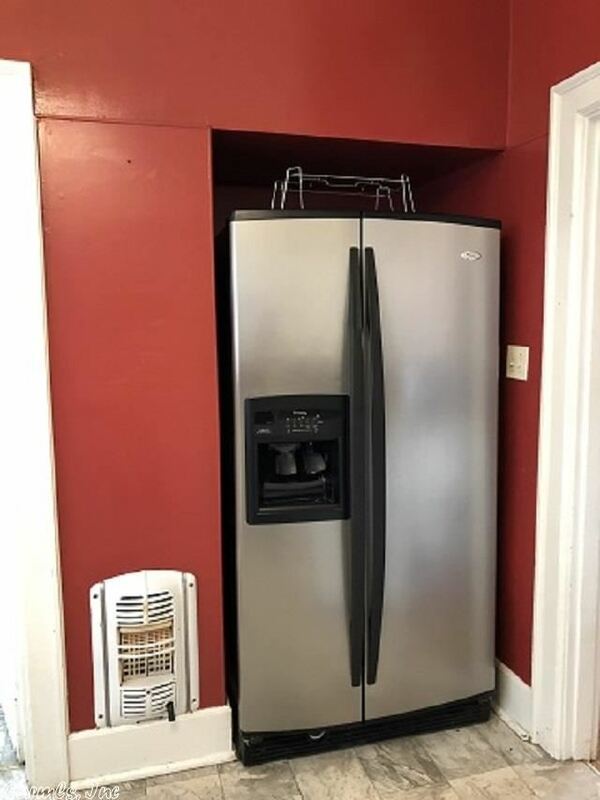 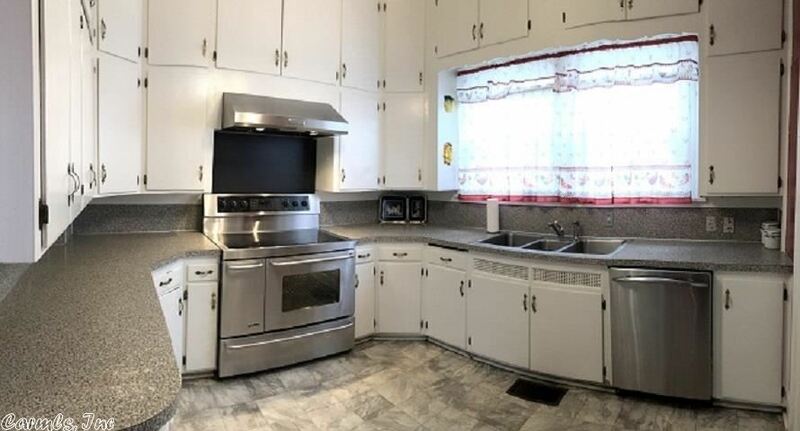 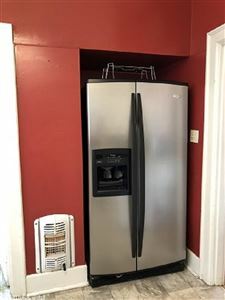 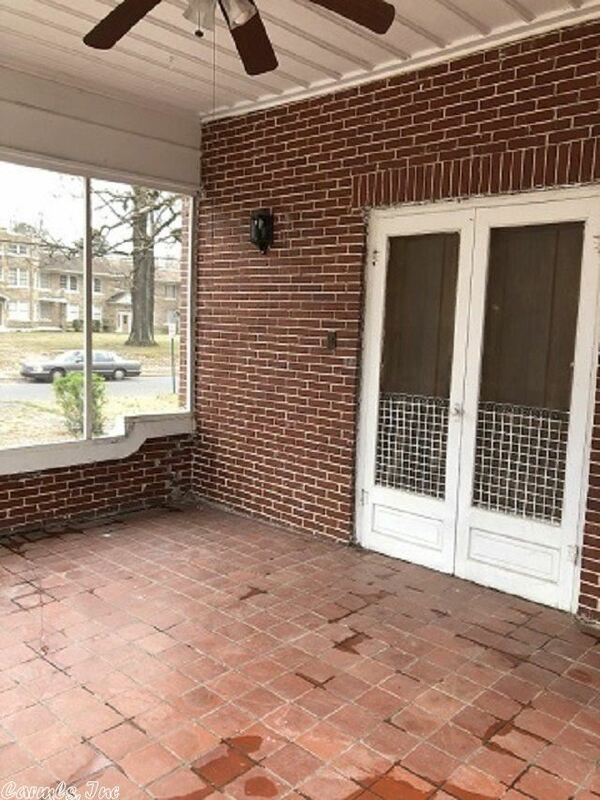 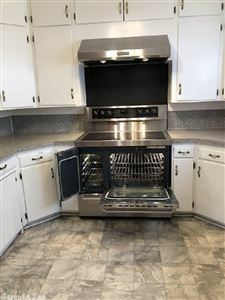 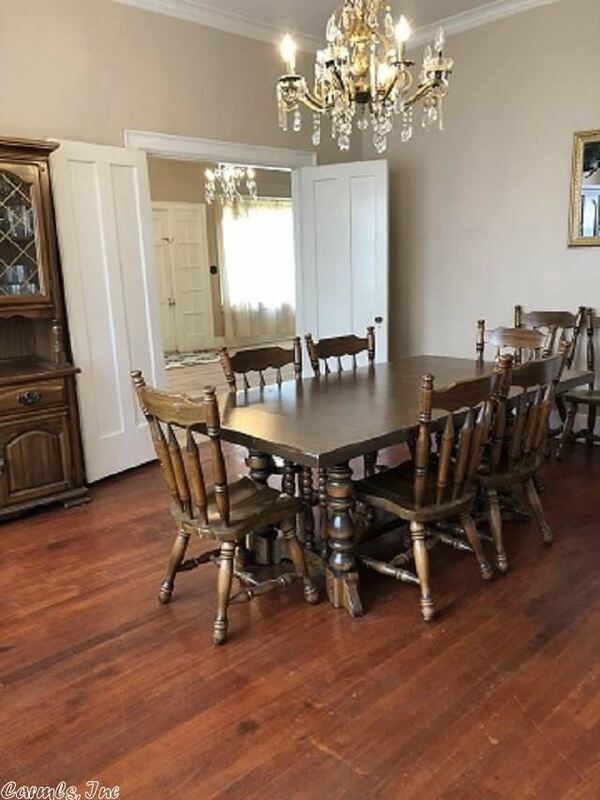 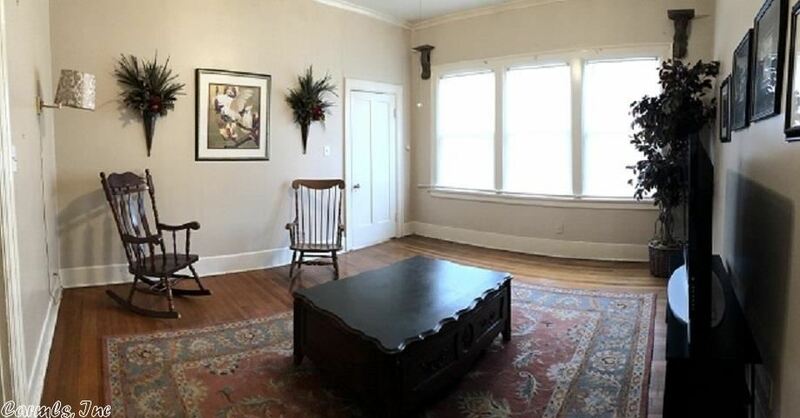 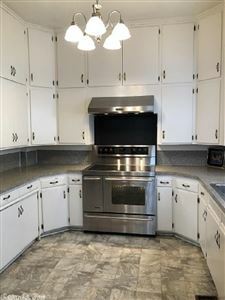 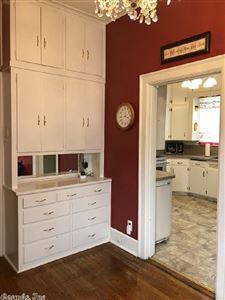 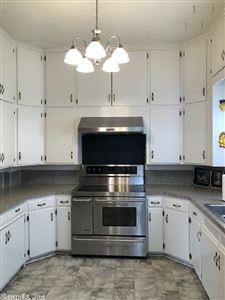 This 4BR, 2BA home is 2800 square feet (recent appraisal) with spacious bedrooms and closets, open kitchen w/newer electric- commercial range stove with double oven (convection, conventional, slow cook), dishwasher, formal dining, central heat and air, 2 year old hot water heater, HVAC 3-4 years old, great porch for sitting or entertaining, and a huge room upstairs for an office, or possible apartment! 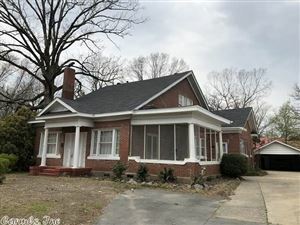 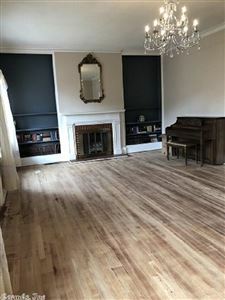 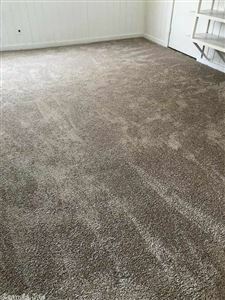 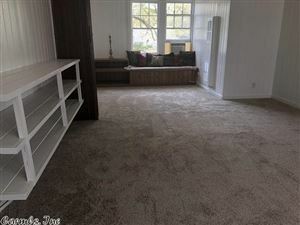 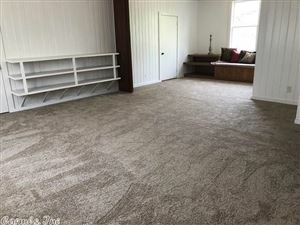 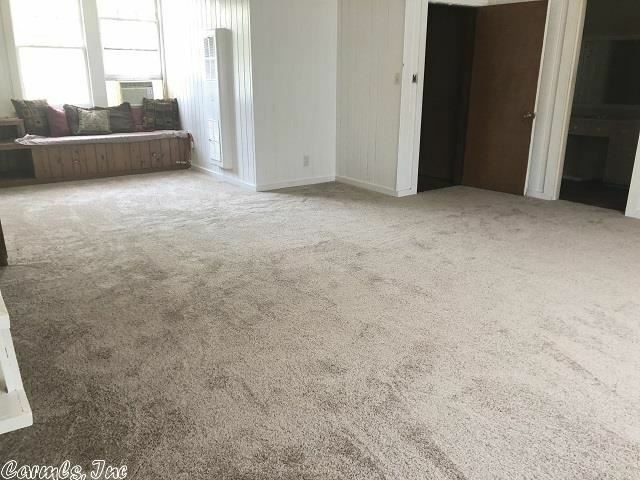 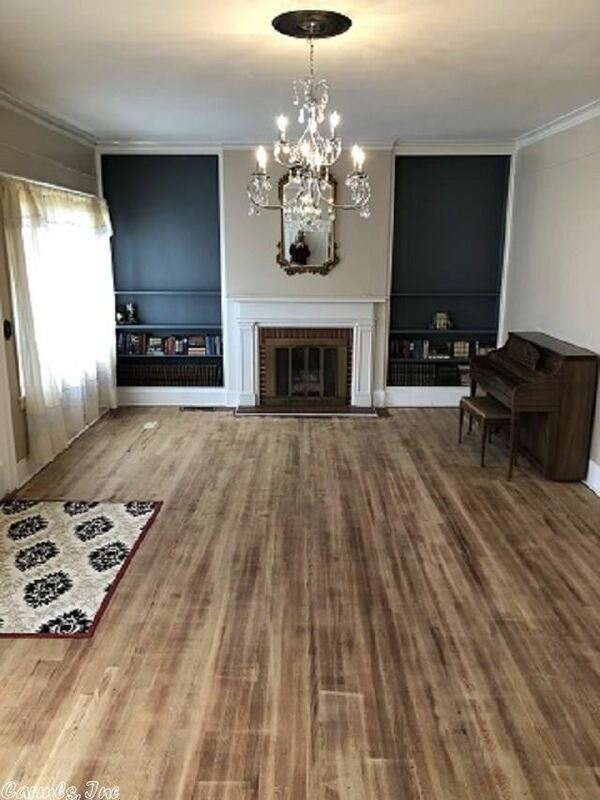 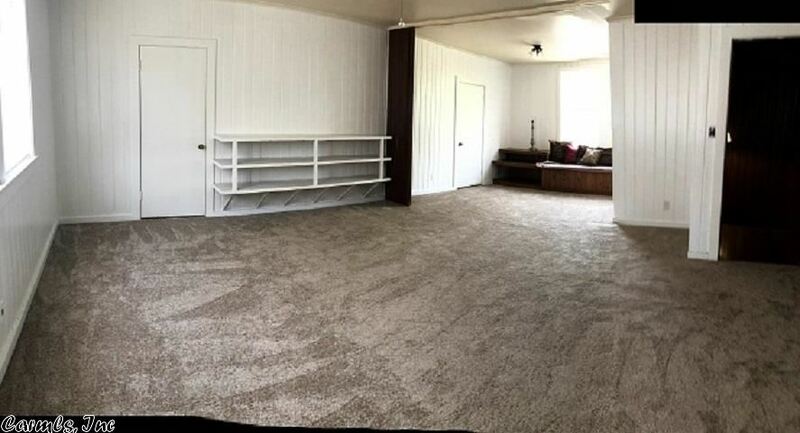 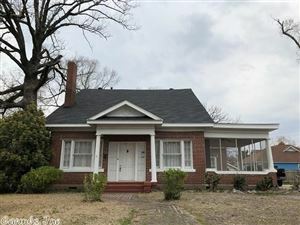 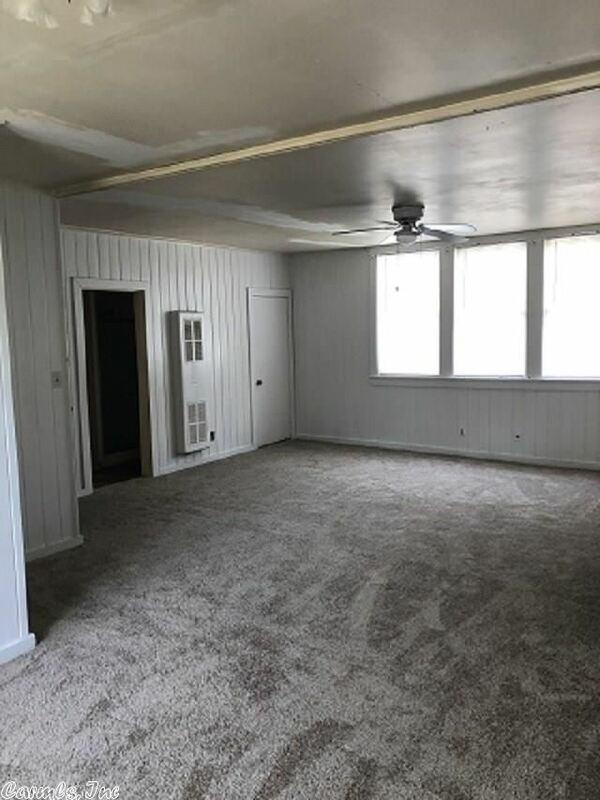 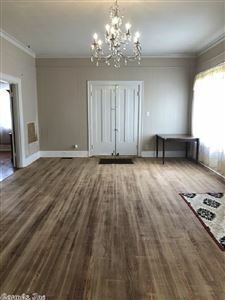 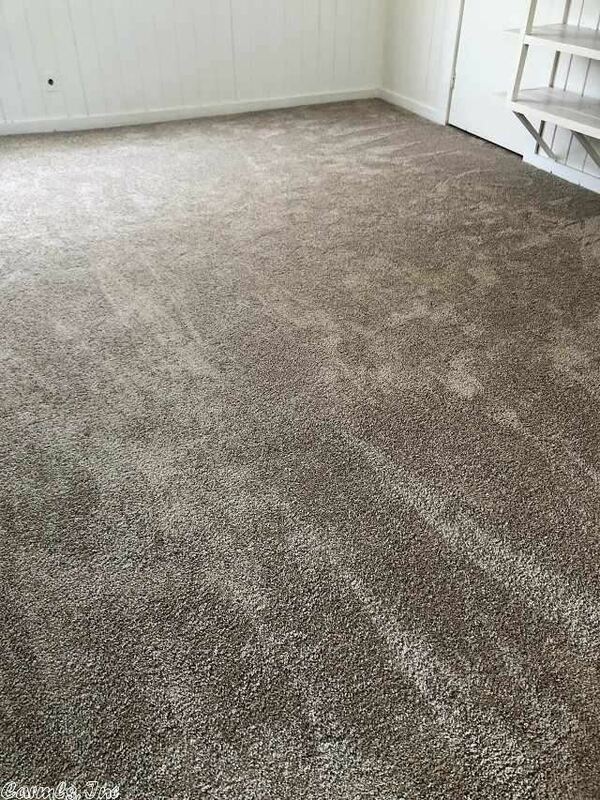 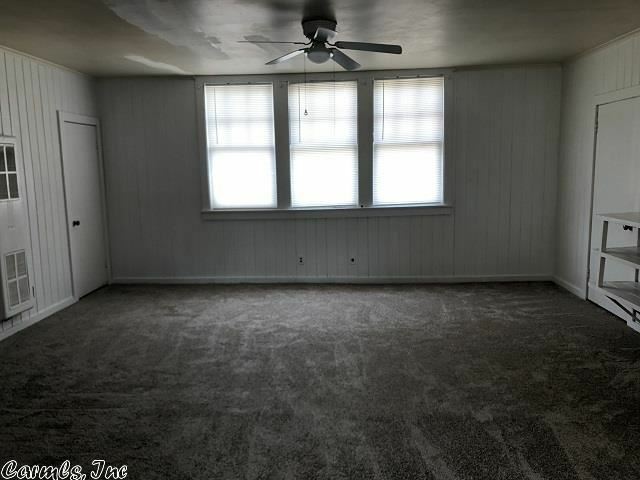 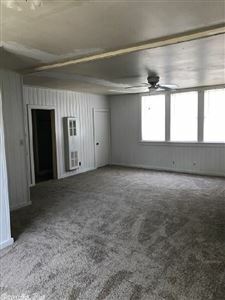 ORIGINAL HARDWOOD, new carpet- New roof and ready for a buyer!